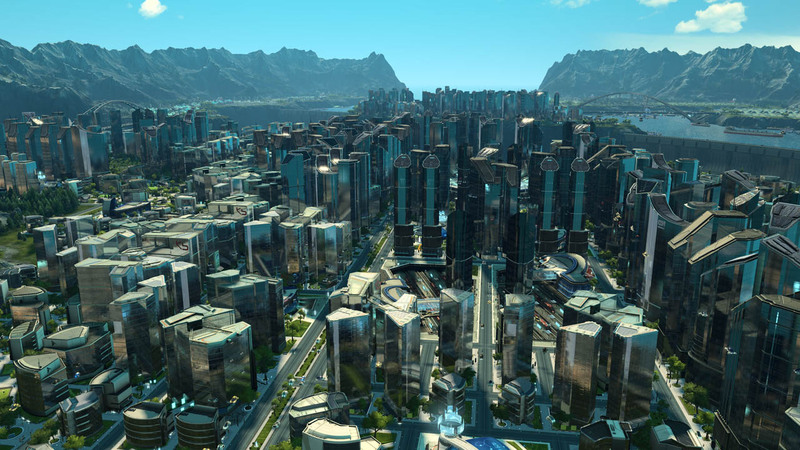 Anno 2205, the sixth installment of the strategy city-building series is set in a futuristic world, and will allow players to leave earth venturing into outer space for the first time in the series. 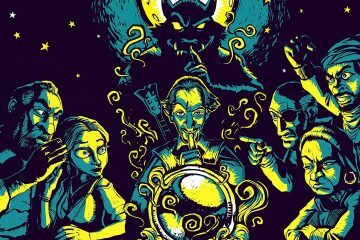 Currently in development at Blue Byte, an Ubisoft studio, the game will release worldwide on PC on November 3rd 2015. 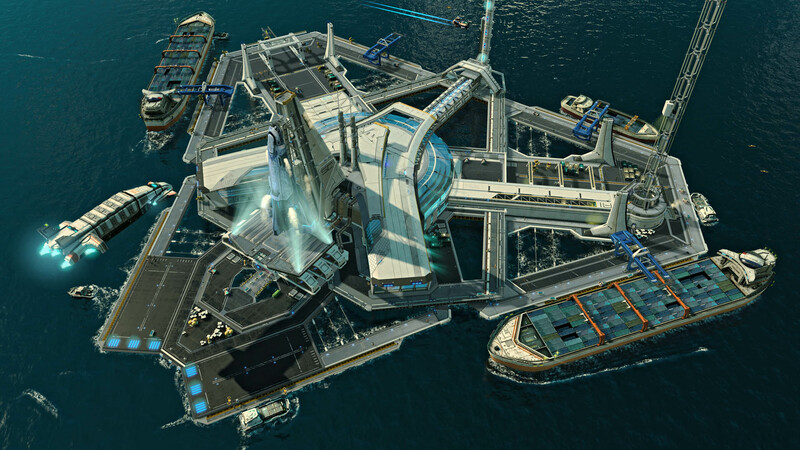 In Anno 2205 players will join mankind’s next step into the future, with the promise of building a better tomorrow by expanding into space. Players must develop rich metropolises on Earth that are capable of launching missions to the moon as they race to establish production colonies on the lunar surface. By mining the moon’s resources to send back down to Earth, Anno 2205 players will receive the benefits of technology advancements. 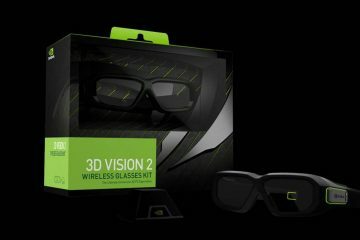 The tools will help to expand their cities and transform them into thriving metropolises. 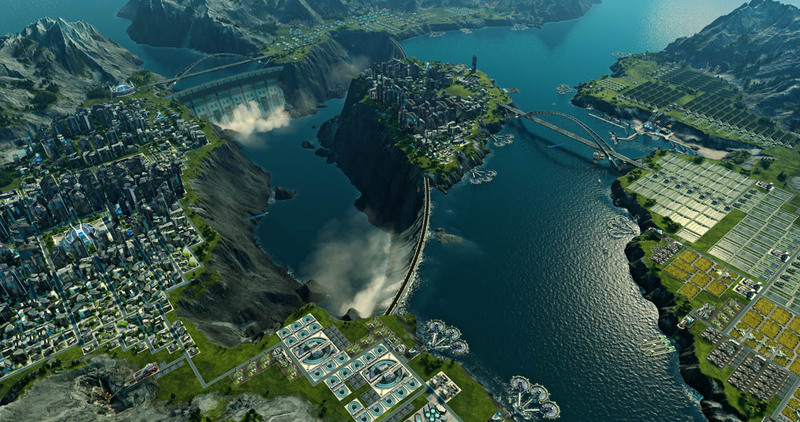 The new Anno 2205 Engine paves the way for players to build cities on islands five times the size of those in previous Anno games. 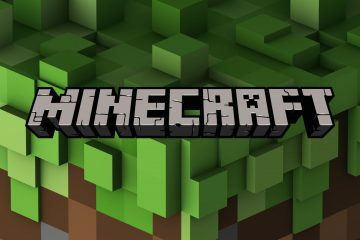 It also allows for a high level of graphical detail in the game, so players can immerse themselves in futuristic cities that come to life with flying cars, more than a million thriving citizens, churning factories, and grinding mines. 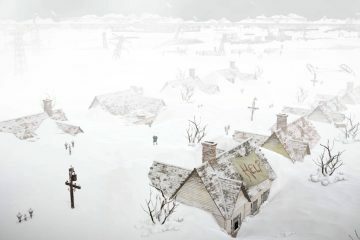 The gameplay uses a revolutionary session mode that lets players control several sessions on Earth and on the moon simultaneously, and to connect multiple regions via different sessions. 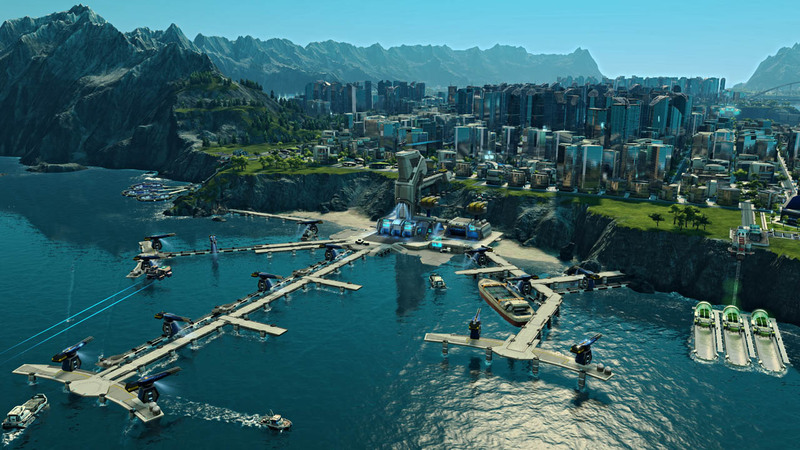 Anno 2205 will be available in three versions: the Standard Edition which includes the full game experience, and the Anno 2205 Gold and Collector’s Editions, which extend the experience with additional content. Starting now, fans can pre-order any version of the game to gain guaranteed access to the closed beta phase ahead of launch. 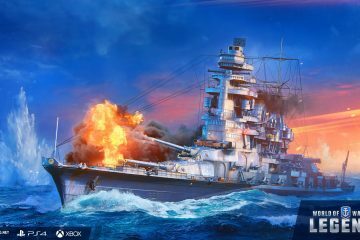 Additional details regarding the closed beta will be announced in the future. 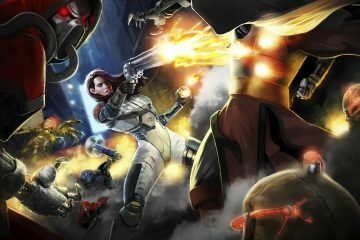 3D Realms Brings Back Ion Maiden!